The first-ever IAAP Leadership Academy officially kicked off on Saturday, July 25. The 16-week, highly intensive program commenced with a casual networking event on Friday evening and a chock-full day of engaging learning, held in conjunction with IAAP Summit 2015. The 35 IAAP Leadership Academy attendees mingled during a lively social hour and then buckled down for some absolutely inspirational education on Saturday. IAAP Leadership Academy offers high-level leadership training geared specifically for ambitious administrative professionals. 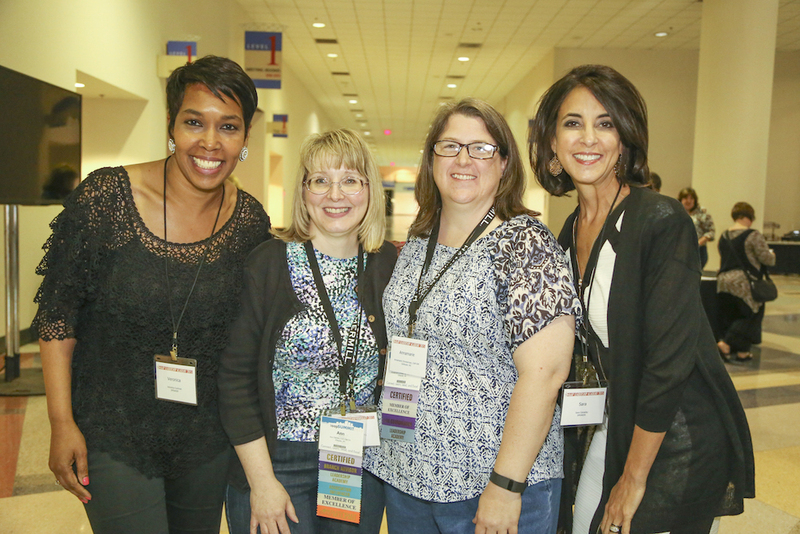 Learn more about IAAP Leadership Academy here and claim your spot for next year! We have no doubt spots will fill up quickly for 2016. IAAP Leadership Academy 2015 is made possible by a generous grant from The Foundation of IAAP. We’d like to extend a very warm welcome to all of our first-time IAAP Summit attendees. The First-Timer Orientation helps us break the ice with newcomers at our conferences and make them feel comfortable. IAAP’s very own Amy Randolph, Membership Engagement & Programs Manager, and Rachel Reynolds, Professional Development Manager led the orientation by providing helpful tips and information about how to best navigate, participate in, and enjoy IAAP Summit. Our annual Emerging Professionals Happy Hour got a bit of a facelift this year with the inclusion of Connections & Cocktails branded materials. Held at O’Sheas on Saturday evening, this event brought our young professional attendees together for some like-minded networking. The Opening Celebration was held Saturday evening at the Galt House in the Rivue Tower. 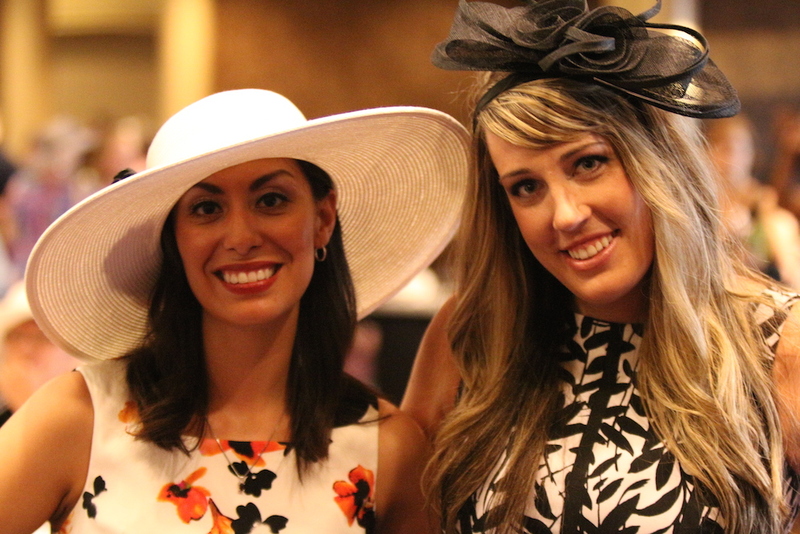 Some IAAP Summit 2015 attendees were decked out in derby attire head-to-toe (accompanied with some elaborate fascinators), and others chose a more casual route dress-wise. No matter what people decided to wear, there was an undeniable buzz in the room. The music was lively and the conversation was friendly, thanks to the Host Committee! The Opening General Session featured the current IAAP Board of Directors and The Foundation of IAAP Board of Directors, a special address from 2014-2015 IAAP President Antoinette Smith, CAP-OM, and a downright spectacular keynote speaker. 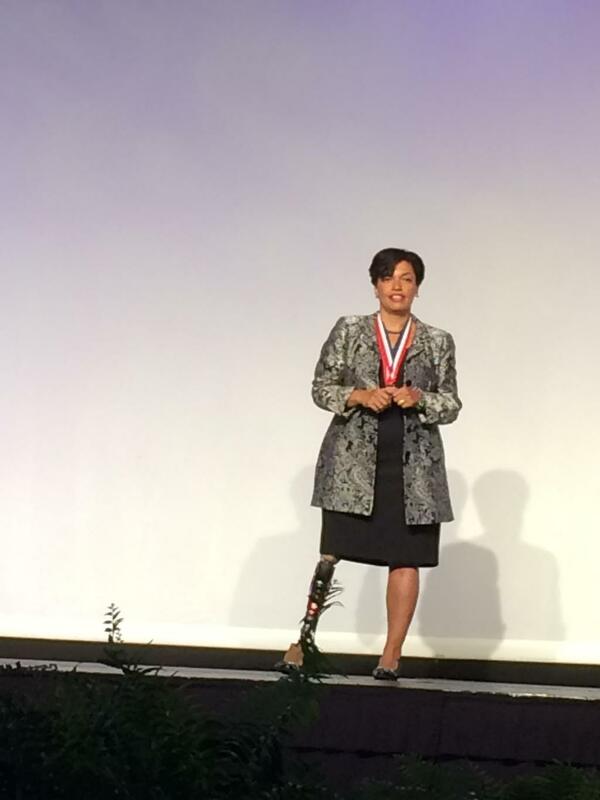 Bonnie St. John is a Paralympic athlete and bestselling author, amongst many other things. She ignited a fire in IAAP Summit 2015 attendees to aim higher in their personal and professional lives and never settle for normal.